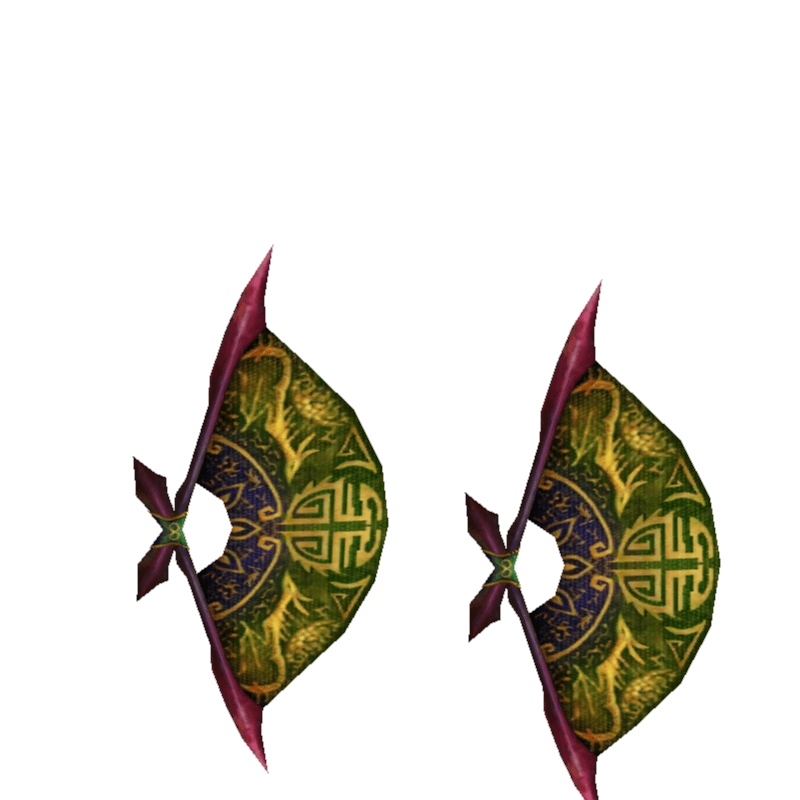 Dual Blades made from Deadeye parts. Wielding them fills the Arts Gauge faster. / The Hardened Daggers's final form. Only for those who've tamed the mighty Deadeye Yian Garuga.